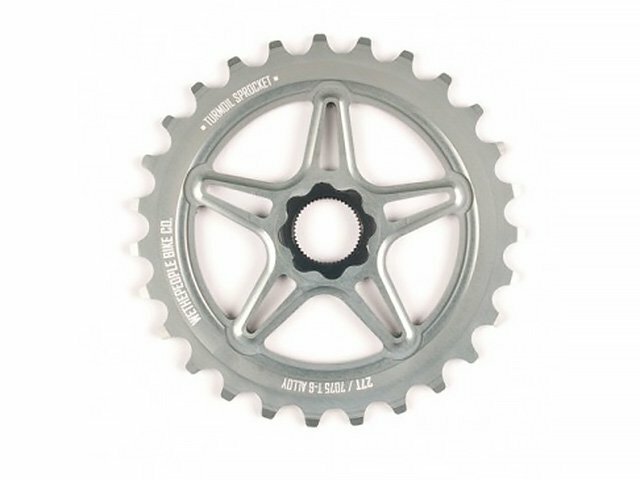 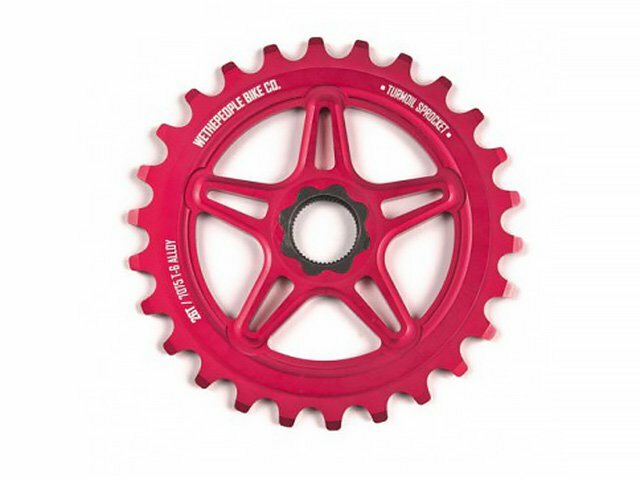 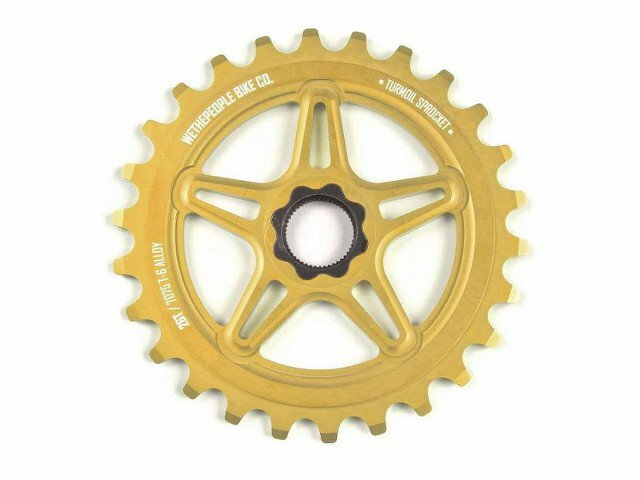 For the wethepeople "Turmoil" Spline Drive Sprocket - 19mm Spline Drive you don't need a sprocket bolt anymore. 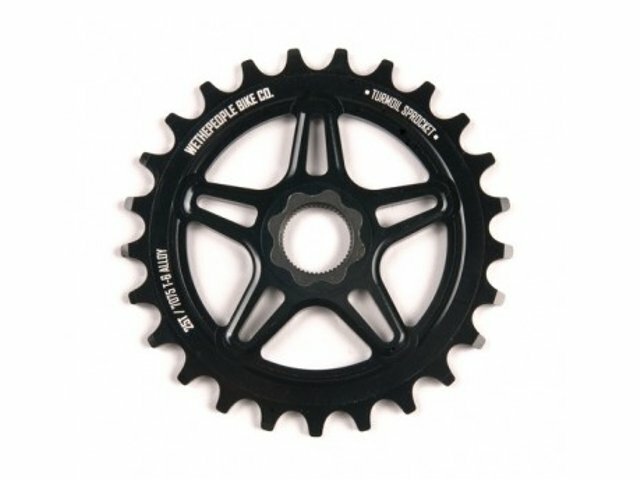 You need a crank with a 19mm spindle with 48T. 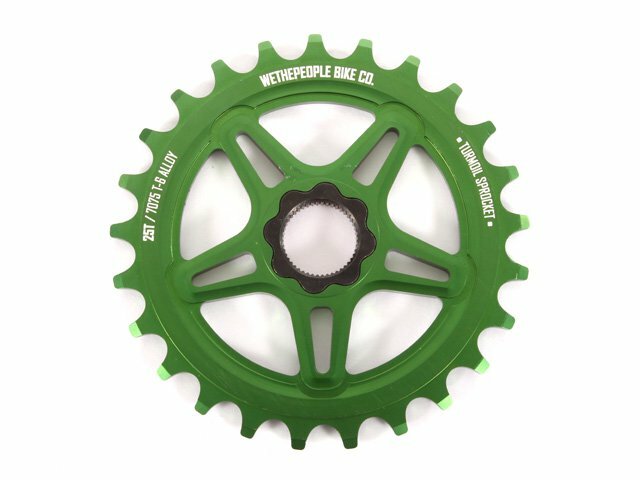 The wethepeople "Turmoil" Spline Drive Sprocket - 19mm Spline Drive fits perfectly on it.